Monday August 14th, 1978 won't live long in the memory for the majority of us. It was "Flag Day" in Paraguay, England beat New Zealand in the Second Test at Trent Bridge and John Travolta, with Olivia Newton-John, were number one with "You're The One That I Want". But in a small corner of Bristol, it was another couple that were making headlines as Graham and Trish Kemp began life as Graham Kemp Carpets. Initially started by the couple, it is now run by their son Michael and his wife Nancy with a team of experienced fitters working for the company. They supply and fit a huge range of flooring from carpets to tiles to vinyls to wooden and laminate finishes; Michael has now clocked up more than twenty years of experience in fitting carpets!! 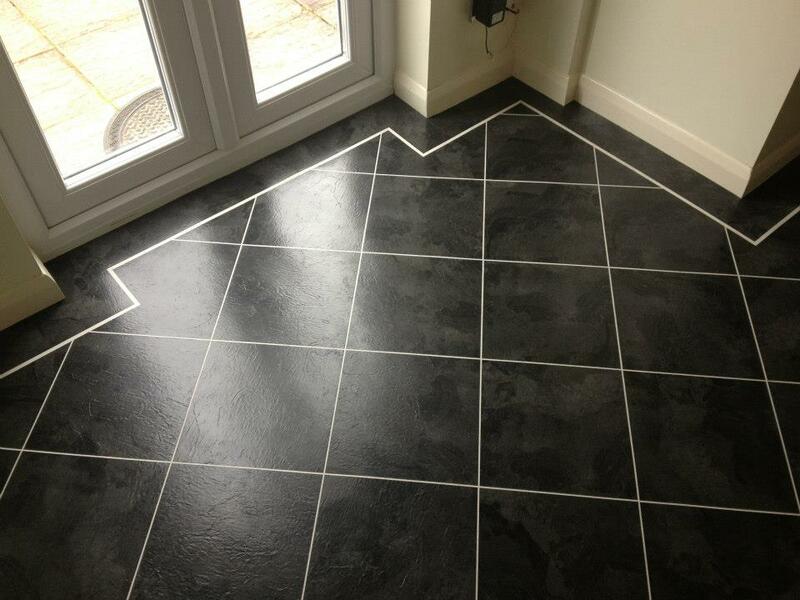 We fit carpets and vinyls, and other flooring such as Karndean. We offer a home selection service which allows people to choose their carpets from the comfort of their own home. Give us a call now on (0117) 977 7499 or email us at kempcarpets@hotmail.co.uk and we'll be in touch shortly.